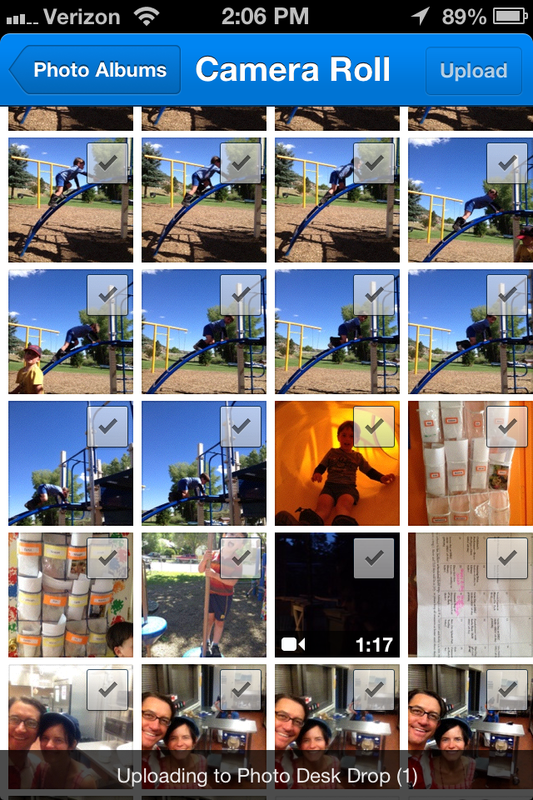 Sending photos and video clips to the office with Dropbox. 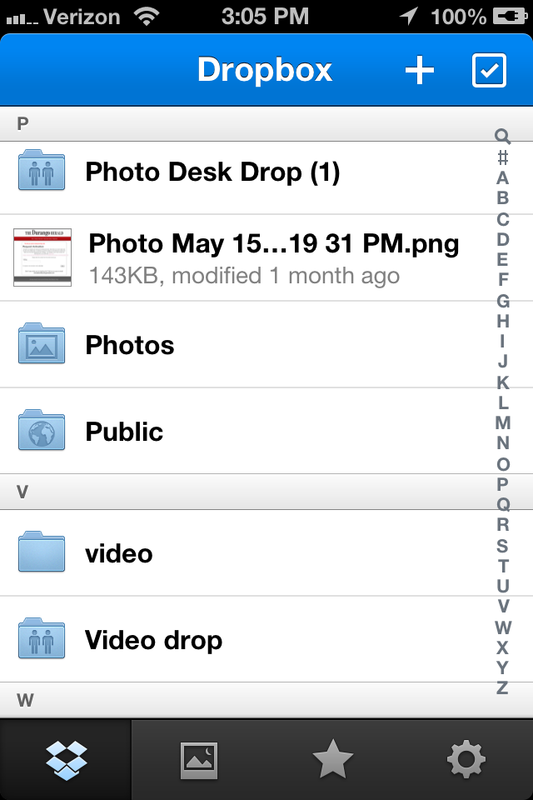 Give the e-mail used to the newsroom Dropbox admin and ask them to invite you to the shared folders. 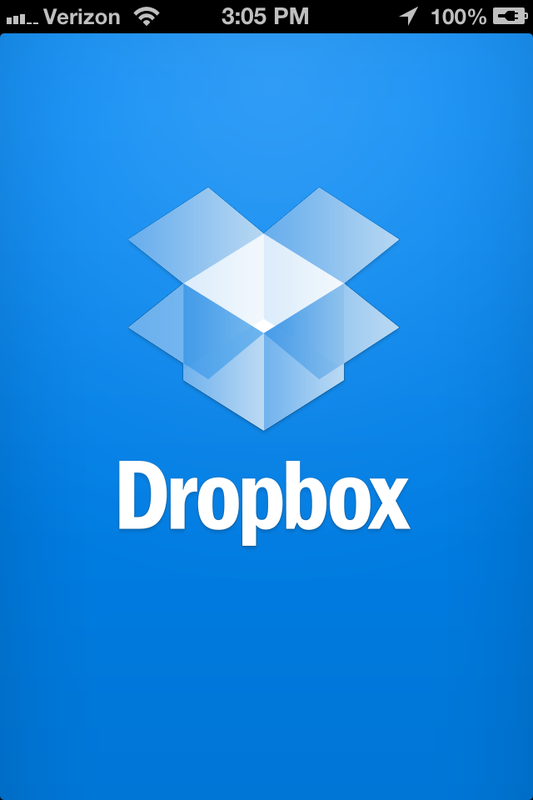 Download the Dropbox app and log in. After accepting the invites you should see the shared folders. Tap the appropriate one.